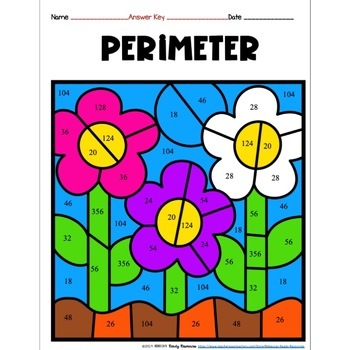 FREEBIE...Your students will love finding the perimeter of rectangles with this color by number Spring/Easter theme activity! This resource is perfect for review in grades 4-6, especially in the Spring/Easter season when students really need a fun, engaging activity! 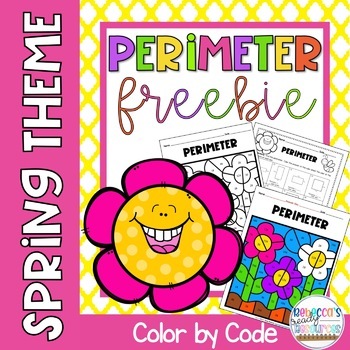 This resource is also a part of my Geometry and Volume Spring Color by Number Bundle. Click here to view the complete bundle! No prep! 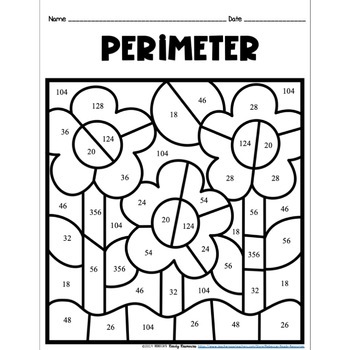 Just print the black & white versions of the worksheet and the color sheet for your students. 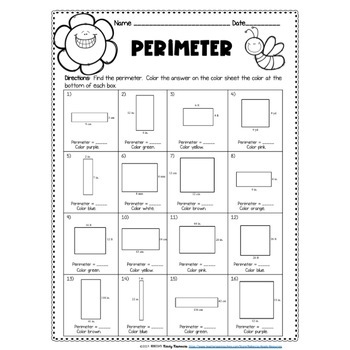 Use this resource for a center, small group, review, or independent work.